Day 1: We toured the Japanese Friendship Garden, Irish Cultural Center, enjoyed Navajo tacos for lunch, got to know one another, played some silly games, went over some basic rules and gave out some great looking program shirts and goody bags. Off to a great start! Thanks. 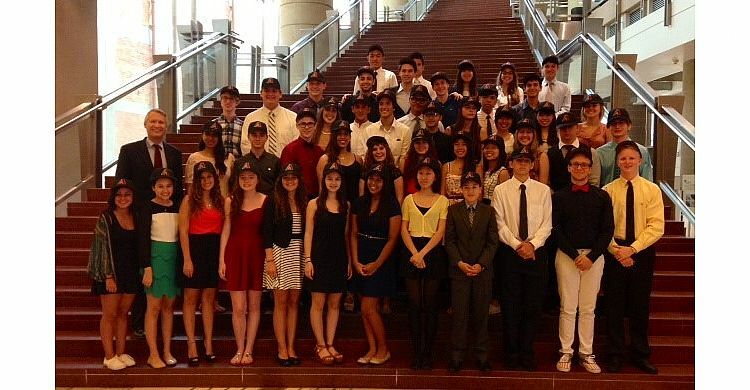 Day 2: We shared American holidays and traditions with our visiting students. Tonight's activities included a Halloween costume contest, trick or treating, swimming, 4th of July firecrackers, BBQ and lots of fun. Day 3: Today our students volunteered at the St. Mary's Food Bank. They prepared boxes of food for those less fortunate in our community to have food to feed their families. 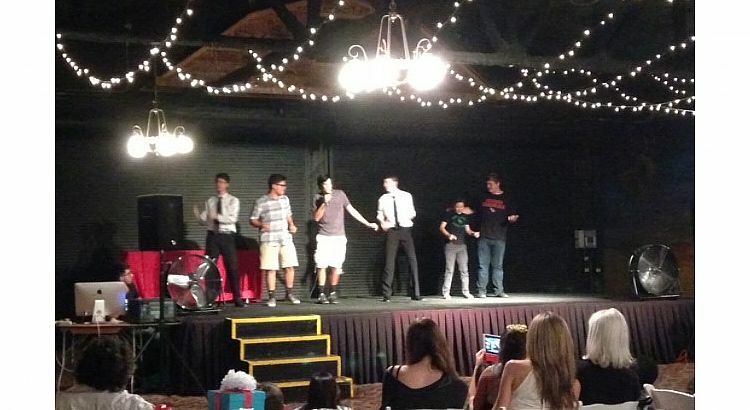 The students did a great job giving back to the Phoenix community. Today's theme was community service, hard work and team work. Day 4: Today our group took a trip up north to experience one of the wonders of the world, the Grand Canyon. Also on this trip we took in the gorgeous views of the red rocks, shopped in Sedona and had a lot of bonding time to sing, hang out and get to know each other even better on our bus ride. Day 5: Our students dressed up, put their dancing shoes on and enjoyed an American Prom complete with royalty (congrats to our French Queen and Czech King) photo booth, dessert bar, games, prizes, DJ and lots of fun! Great night and the students had a blast. This event once again proved that a teenager is a teenager is a teenager no matter where they are from. 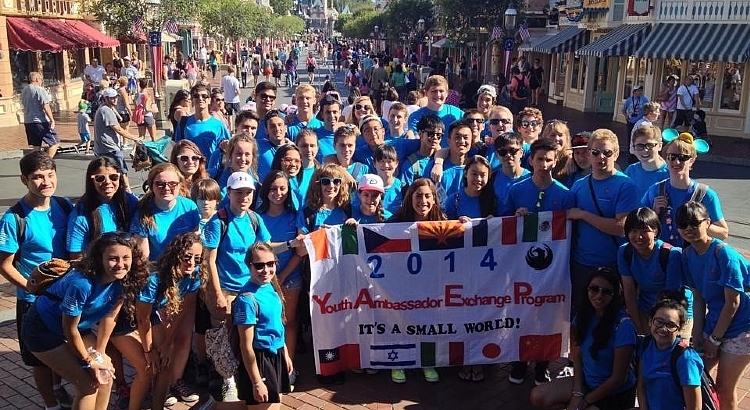 Day 6: Phoenix Youth Ambassador Exchange Program enjoys some fun in the sun and a few TV interviews at the water park. We were joined by some of our YAEP alumni from Phoenix and Hermosillo. 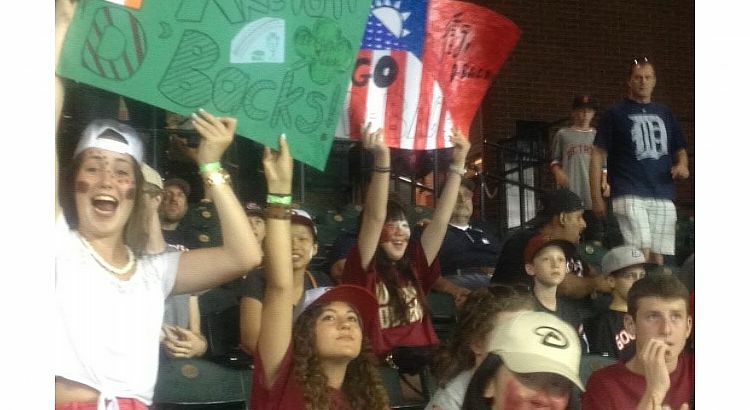 Day 7: The group gathered at a local restaurant for a group dinner and made posters and painted their faces in preparation for the AZ Diamondbacks baseball game. 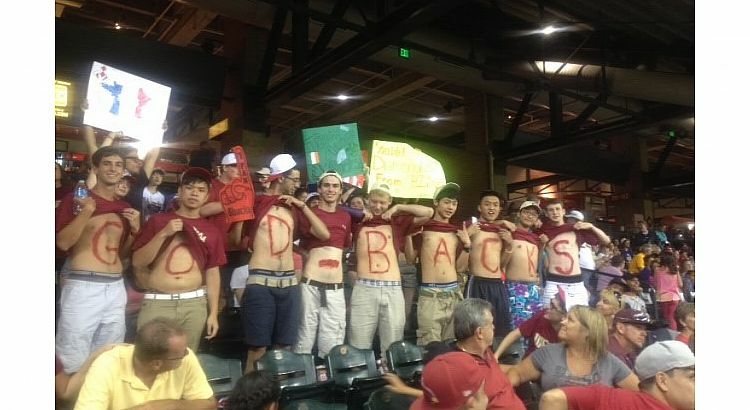 These super fans cheered on the home team, enjoyed Dback swag bags, cracker jacks and got on the Jumbotron twice. Lots of excitement and enthusiasm with the group bonding over America's past time. 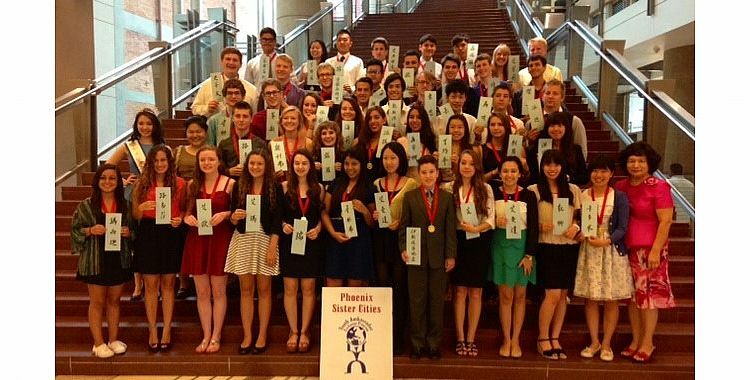 Day 8: The group spent the day exploring downtown Phoenix. The agenda included a workshop on Chinese Calligraphy hosted by the Taipei Committee, a warm welcome and exchange of gifts with Vice Mayor Waring at City Hall, riding the light rail, lunch at an old Phoenix favorite spot, a behind the scenes tour of the US Airways Center (home to local sports team- Phoenix Suns, Phoenix Mercury, AZ Rattlers and tons of concerts and events) and a visit to the AZ Science Center. It was a hot and busy day, but a great way to show our visiting students our downtown. 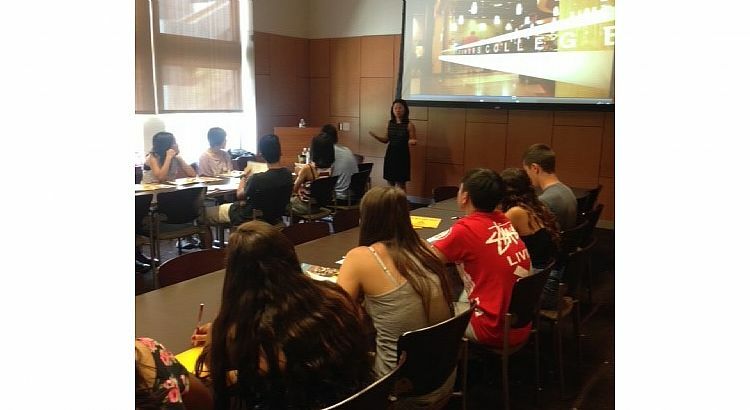 Day 9: Phoenix Sister Cities supports and promotes higher education and is excited to feature Arizona State University and the world class education, study abroad opportunities and facilities it has to offer to YAEP. 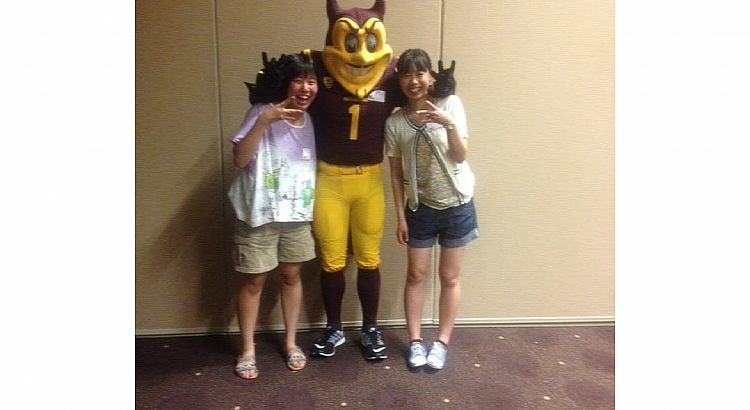 The students got a little silly with the ASU mascot Sparky, had some college admission workshops, lunch and finished up the day with team building activities. Go ASU! 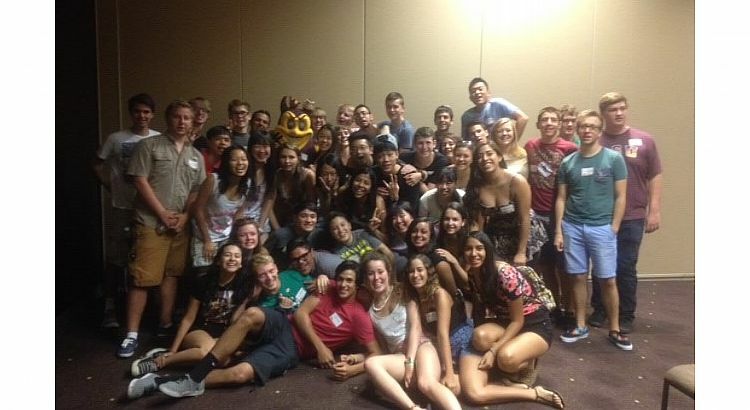 Day 10: The students traveled out of state and visited the happiest place on earth Disneyland. The group explored both Disneyland and California Adventures and helped confirm one of Disney's most iconic mottos "It's a Small World After All." Day 11: The students, their families, program sponsors and supporters gathered to celebrate a traditional Thanksgiving dinner. We were treated to a short program, fun student talent show (all students performed), silent auction, 50/50 raffle and a Mexican cultural performance with rope tricks. 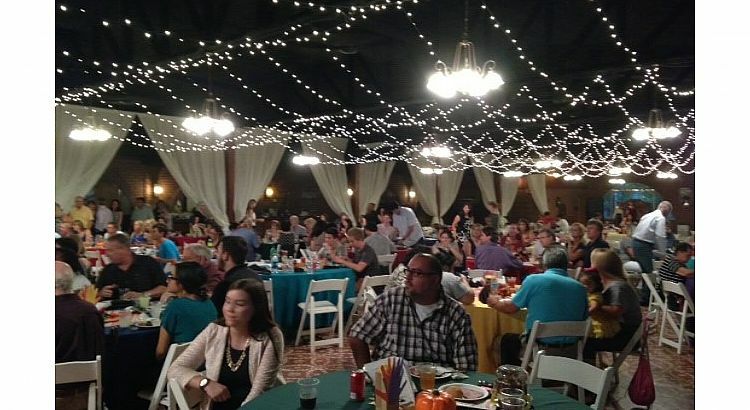 The food, the kids, the audience, the venue (Corona Ranch) was amazing! This day we have thanks for YAEP! 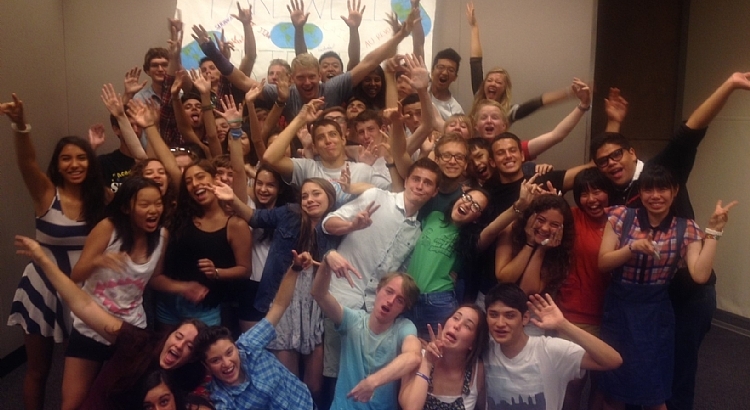 Day 12: Today marks the last official day all 46 of the 2014 YA's will be together. We gathered to break bread one last time all together, had a wonderful cultural presentation from the Himeji YA's, reflected on what we all learned from YAEP and promised to stay in touch. 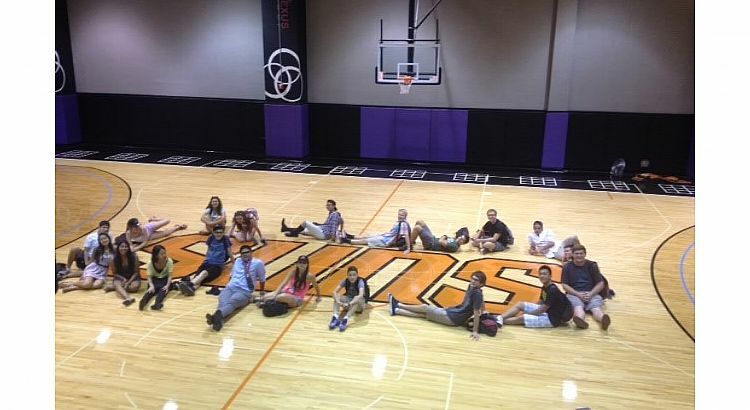 Each student received some photos to take home, a Phoenix Suns swag bag and a copy of the 2014 YAEP. Lots of tears were shed as tomorrow we will start saying farewell to our friends. 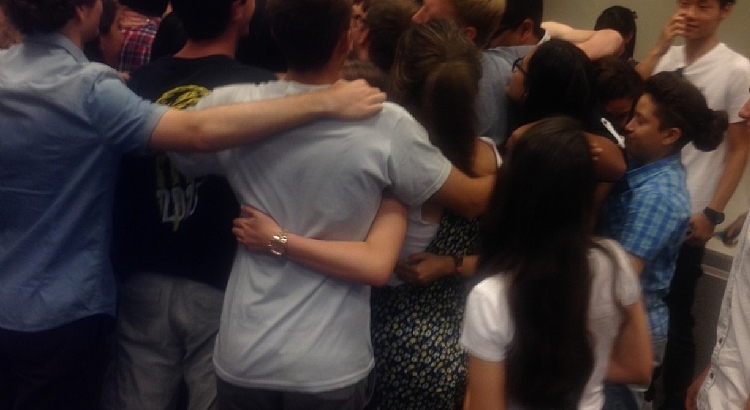 Remember, it's not goodbye, it is see you again soon.